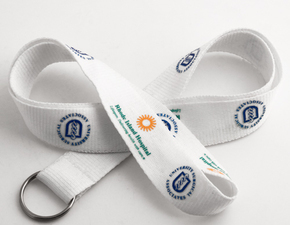 Rhode Island Hospital Lanyards with work card is common mark items for the Rhode Island Hospital. 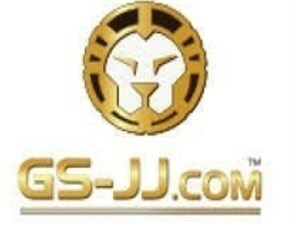 All doctors and nurse in the hospital need to wear high quality lanyards in daily work. Rhode Island Hospital is the largest hospital and the verified burn center in Rhode Island. Using the lanyards in hospital can help patients find doctor in time. 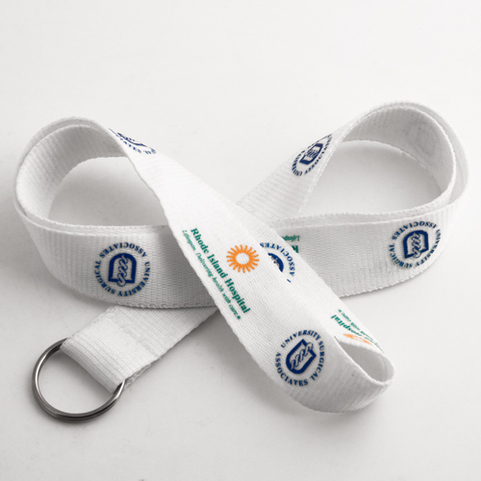 The Rhode Island Hospital Lanyards is adopted for 100% polyester fabric material filled with white color. 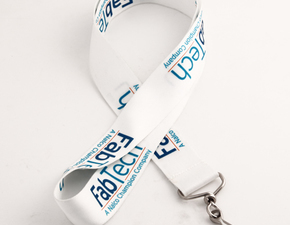 As for the people who are engaged in high intensity, high pressure and hard work, the polyester lanyards are the best selection because of its good breathability. 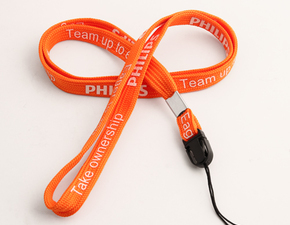 There are two logos printed on the surface of the high quality lanyards, which are from Rhode Island Hospital and University Surgical Associates, respectively. The University Surgical Associates cooperates with the hospital, and devotes to provide the state of the art care for patients. 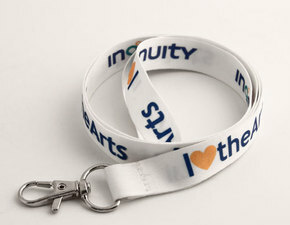 There are three colors on the lanyards printing, which can call it as multicolor customize lanyards. The logo of the Rhode Island Hospital looks like a flower. 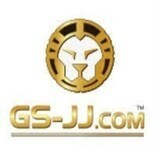 Description: GS-JJ e-commerce website is our latest venture in our effort to offer our quality lanyards and service directly to Designer and end users.